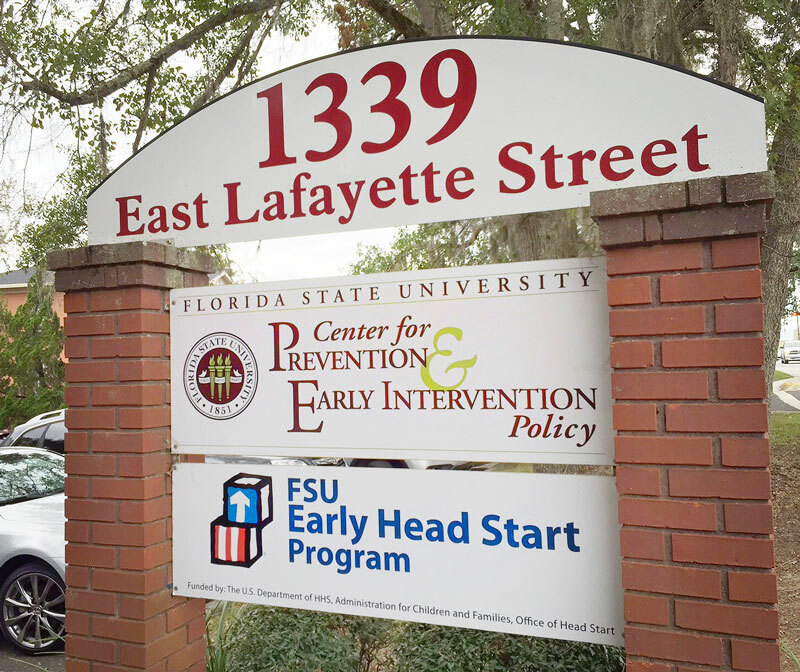 The FSU Center for Prevention & Early Intervention Policy focuses on vulnerable infants and toddlers who can be positively affected through nurturing relationships, strong maternal and child health, and quality early childhood care and education. The FSU Center is a unit under the administrative arm of the University's Institute for Science and Public Affairs and totally funded through grants and contracts with a current annual budget of approximately four million dollars. New scientific evidence substantiates that the earliest years of life provide the critical foundation for developing social, intellectual, and emotional competence. Our vision is that one day all children will be healthy, equipped to learn, and nurtured to develop their full potential. Our purpose is to implement this vision by investigating what interventions are most effective, translating the related research findings into public policy and programs, and evaluating the impact on children, families and communities. Our specialization focuses on infants and toddlers in the areas of school readiness, infant mental health, home visiting and quality childcare practices. The FSU Center began in 1989 at the Collins Center for Public Policy under the direction of Senator Lawton Chiles who was highly committed to maternal and child health issues. When Chiles became Governor, the work of the Center continued in the Policy Studies Clinic at the FSU College of Law until the Center was established in February 1991 as part of the FSU Institute for Science and Public Affairs. The FSU Center's work continues to contribute to major state initiatives for maternal and child health and development. No, we are not on campus! We are east of the Capitol, just off Apalachee Parkway at 1339 East Lafayette Street. Right onto Capital Circle (U.S. 319) following it around. Turn left onto Apalachee Parkway (U.S. 27). Turn left at the first traffic signal onto East Lafayette Street. The building is the third on the right. Red brick, two story, with sign out front. Turn left out of the parking lot and follow the signs to Tallahassee/Tennessee Street. Turn right Tennessee Street (heading East). Turn right (heading South) on Monroe Street. Follow Monroe Street to the State Capitol. Turn left onto Apalachee Parkway (heading East). Turn right on Magnolia (the first major intersection). Take the Monroe Street Exit (Exit 199) and head south on Monroe to the State Capitol.